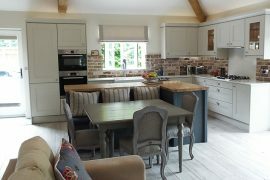 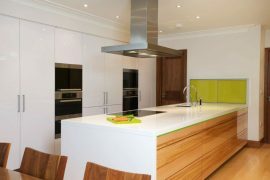 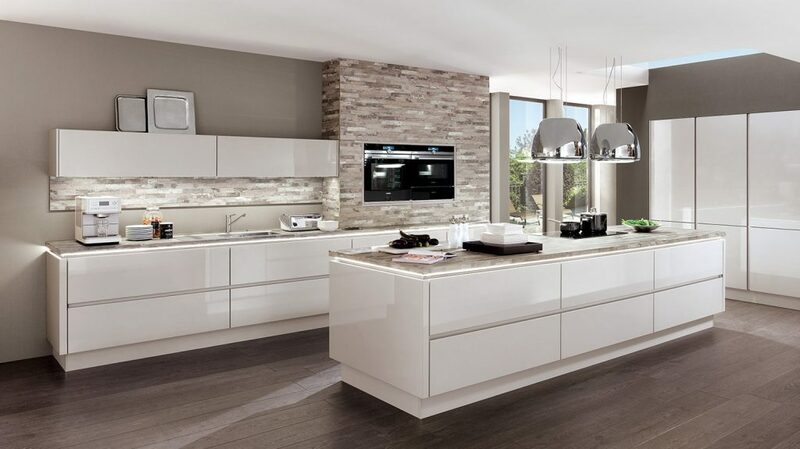 Nobilia kitchens designer and retailer iHome Interiors started life back in 2009, as an internet based company specialising in bespoke Kitchens, bathroom & bedrooms. 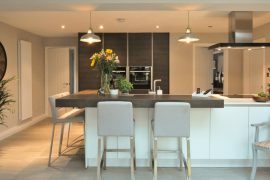 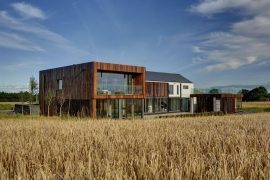 Their Kbb design and installations knowledge and experience gained from their numerous collective years of knowledge in the home design industry , working for various brands, gave iHome a foundation to deliver a better service offering than the big brands. 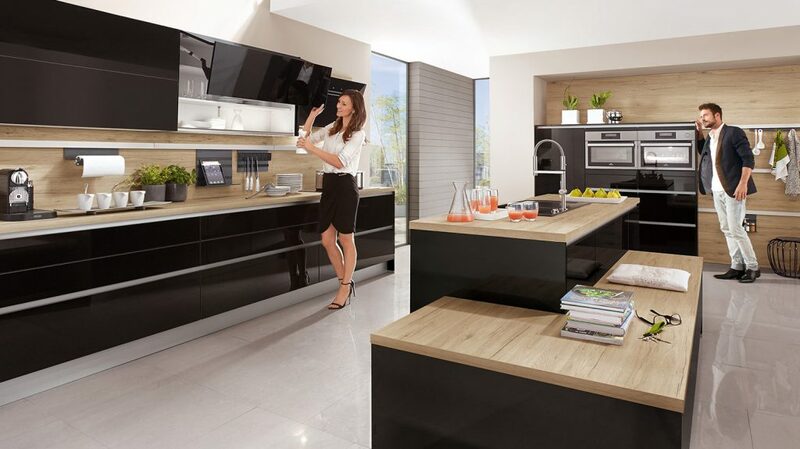 iHome Alex says “We pooled out talent and set up a kitchen showroom in Marlow, Buckinghamshire serving London and the South East from which we showcase our German made Nobilia kitchens, Italian Kitchens from Bontempi Cucine, and classics like Painted Timber and Shakers from our English Made kitchen range. At i-Home their main aim and focus is to provide customers with a stylish yet affordable Kitchen or bedroom with the peace of mind service and personal touch only independent owner/operators can offer. 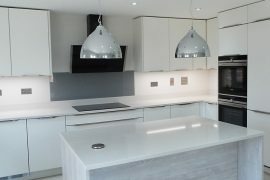 iHome offer a fully project managed kitchen Installation service and all of their installations are fully overseen to ensure a high standard of workmanship we can been seen from our customer kitchens case studies. 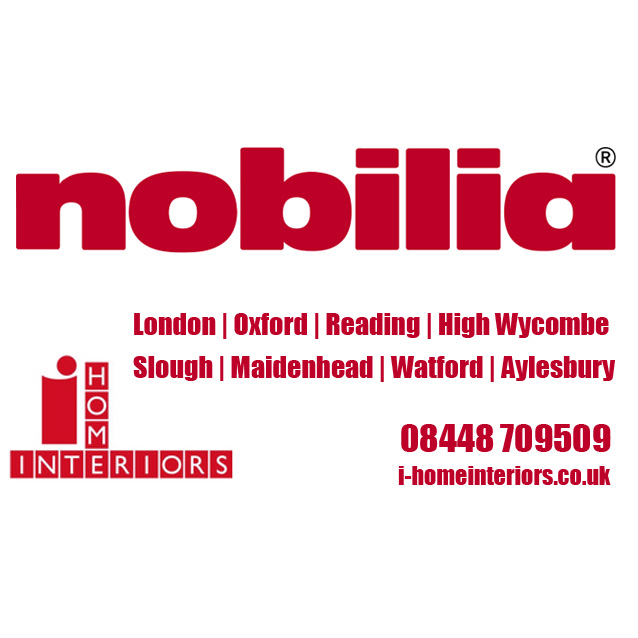 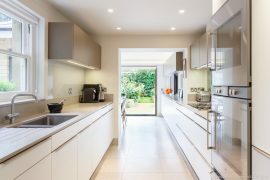 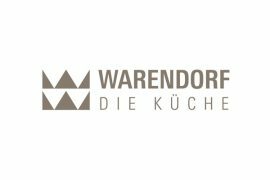 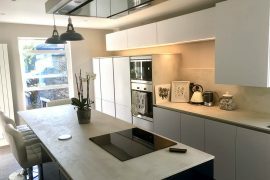 Whether using iHome for English, Italian or german made Nobilia kitchens, their installation service covers London and the South East (Buckinghamshire, Berkshire, Hertfordshire and Oxfordshire).